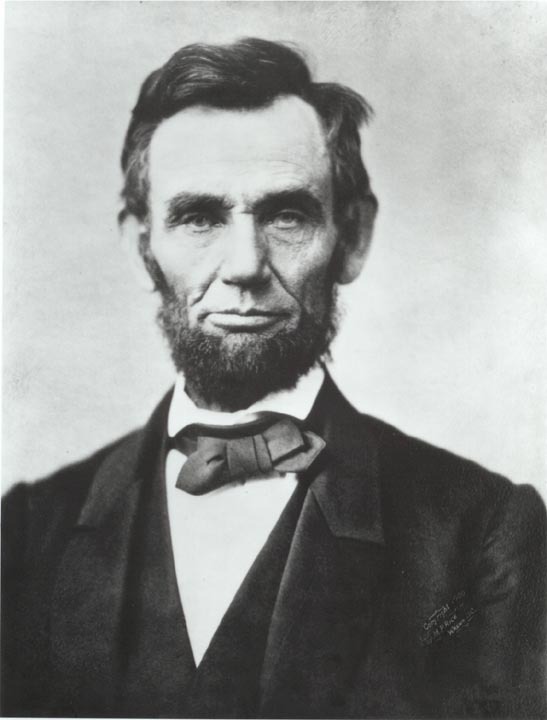 In the 1850s, Abraham Lincoln’s rhetoric was suffused with a profound sense of loss. He considered it shameful national backsliding that a new affirmative defense of slavery had arisen in the South. At the time of the Founding our nation had merely tolerated slavery; now, it was an institution actively celebrated in part of the country. At around this time, Lincoln fastened on the Declaration of Independence as “his political chart and inspiration,” in the words of his White House secretary John G. Nicolay. He made it the guidepost by which the country could return to its lost ideals. His example shows the enduring vitality and the endless potential for renewal that is inherent in the Declaration. Some good stuff here. See what you think.